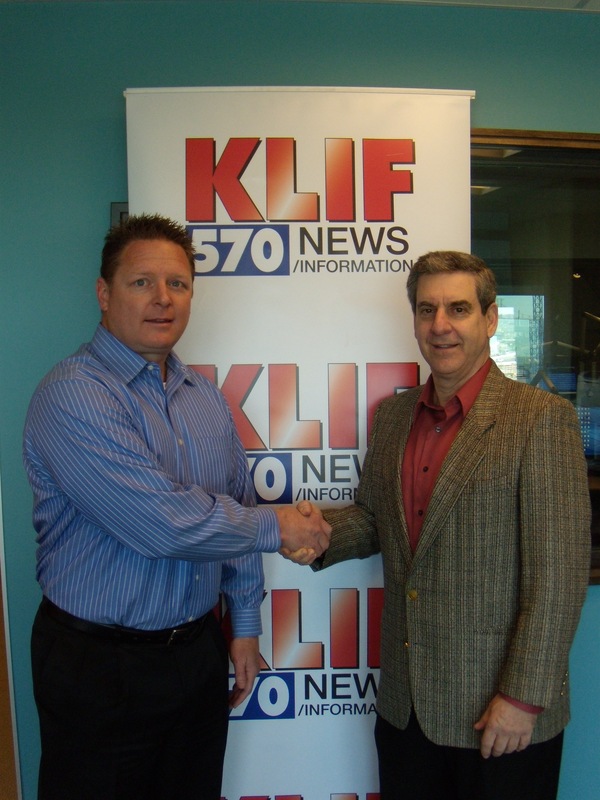 Shawn Tuma is a featured guest on this week’s PlayMaker’s Talk Show on 570 KLIF in Dallas, Texas. Shawn will discuss several social media law issues that are important for businesses and business owners to consider when using social media. The show airs at 4:00 p.m. today – Sunday, March 17, 2013. You can listen LIVE by going to the KLIF website or stream the show on iheartradio. 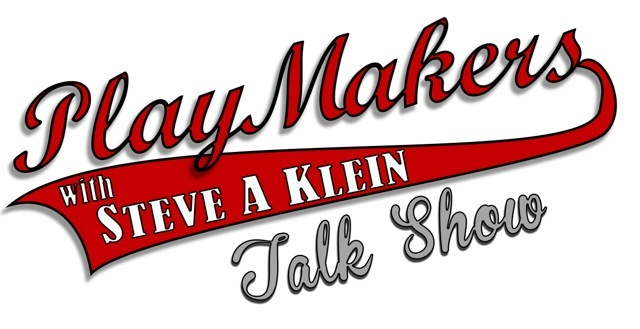 A podcast of the episode is available by clicking HERE to play/download or going to the PlayMaker’s Talk Show website.